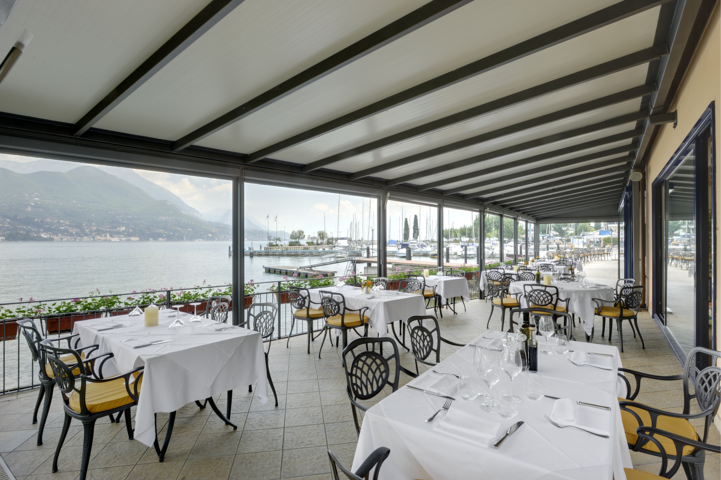 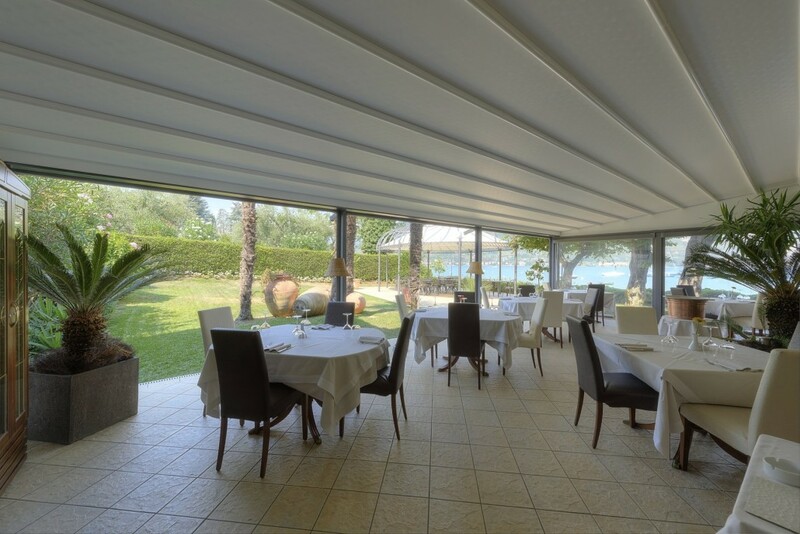 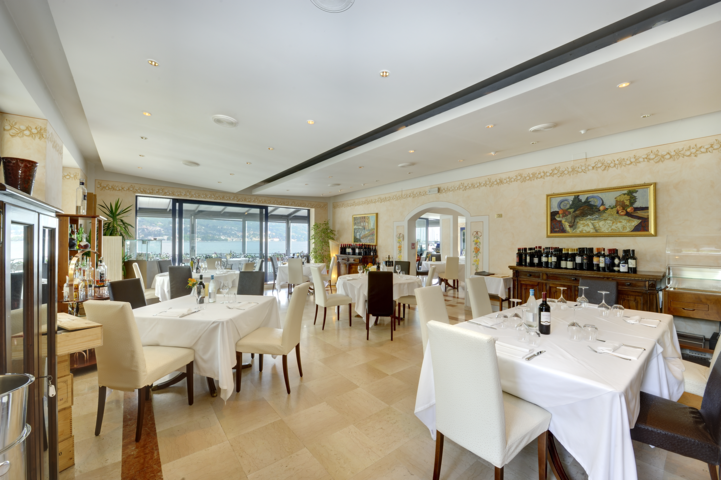 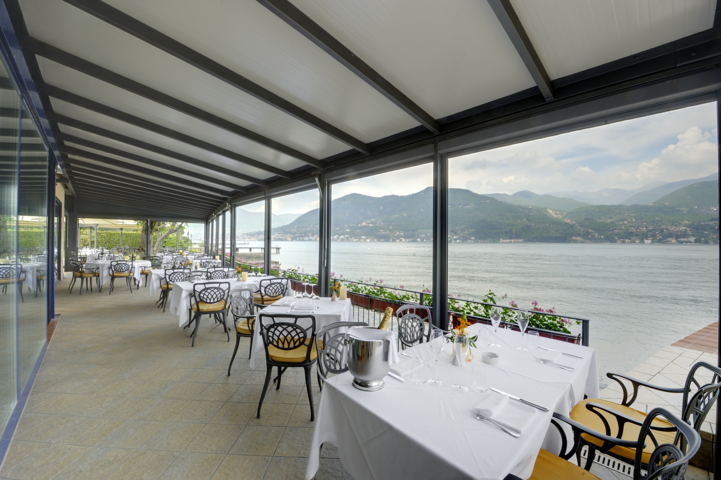 Bella Hotel & Restaurant is looking forward to pampering its guests with local and international specialities prepared by the Chef in the exclusive Bella Restaurant with a lakeshore terrace featuring a view across the Bay of Salò. 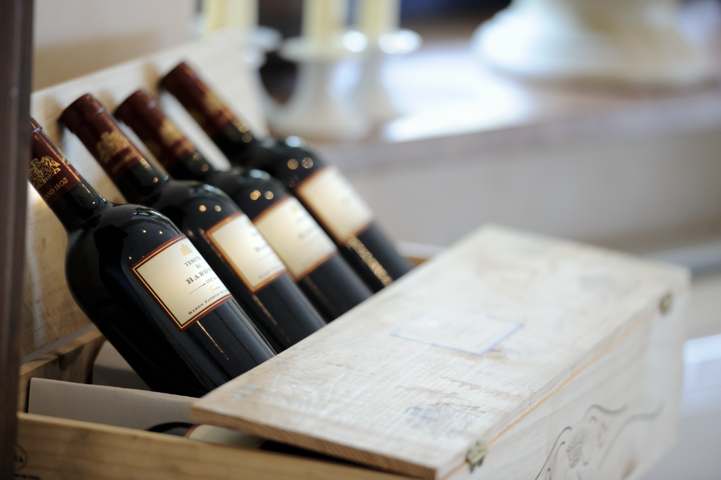 And, how about closing the night in the calm and serene atmosphere of our bar? 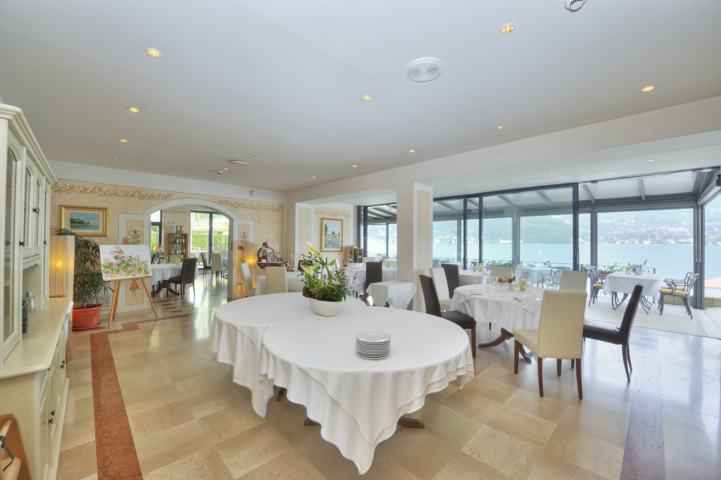 Moreover, Bella Hotel & Restaurant is equipped with a comfortable meeting room. 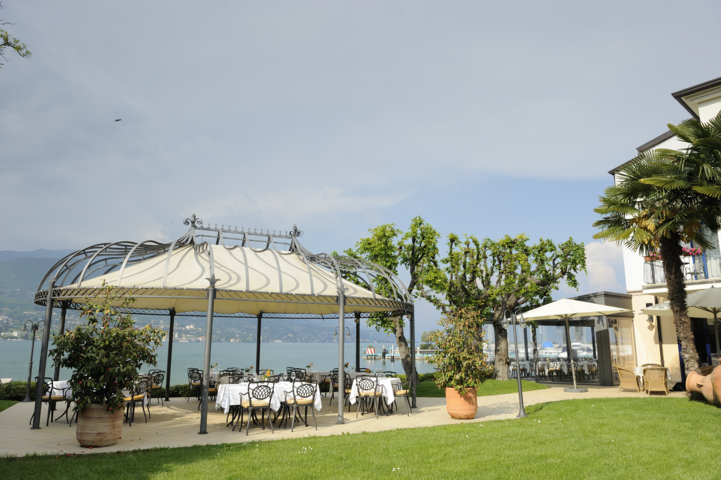 first, second, dessert, water, glass of wine and coffee.